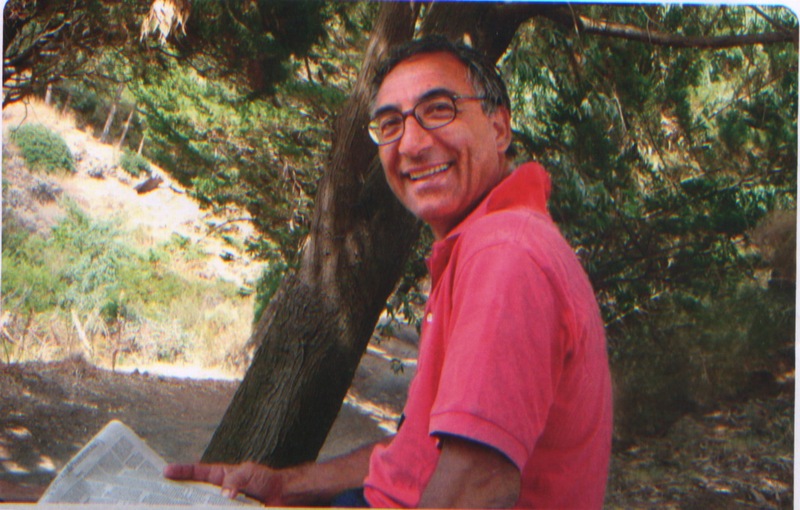 Alfio Consoli, IEEE Fellow and Professor at University of Catania passed away July 7th 2012, after a long battle against cancer. Alfio was a very special person, liked by many friends and IEEE colleagues. All along he demonstrated extraordinary courage, strength and enthusiasm for teaching and research. Even till he very end, during his battle against the severe illness, he never stopped to transmit this enthusiasm and optimism to relatives and colleagues. We will always remember his intellectual capacity and hard work, his friendliness and honesty, his energy and optimism. Alfio will be rembered as a pioneer in estabilishing the collaboration between the Italian and American Power Electronics and Drives communities. Alfio was recipient of a NATO Grant for a one-year stay in 1980 at Purdue University, West Lafayette, Indiana. In 1985, he was Visiting Professor at the University of Wisconsin, Madison, teaching classes in Electromagnetic Design and supervising the activities and theses of two Ph.D. students. He witnessed the birth of the WEMPEC consortium at UW and always kept close contacts with the WEMPEC scholars and visitors, always encouraging younger generations of Italian engineering students and professionals to take part in a global experience that serves not only be individual aspirations but also humanity. As such, from 1987 till 2006, he was responsible for the Ph.D. programs in Electrical Engineering in Catania. Furthermore, from 2006 to 2012 he was the Coordinator of the International Ph.D. course on ENERGY of the Scuola Superiore at University of Catania. He was also responsible of a SOCRATES project for the European student Exchange Program and successfully established collaborations with universities and research centres throughout Europe, United States and South America. In 1993 he was a member of a National Experts Group of the "Italian Foreign Ministry" for building and improving Scientific and Educational programs in three Algerian Universities. From 1990 to 1994 he was the Coordinator of the European Project TEMPUS, to build new laboratories in Zilina University, Slovakia. Alfio Consoli was born in Catania, Italy, in 1949. In 1972, he graduated in Electrical Engineering from the Politecnico di Torino, Italy. After a short period at Fiat in Torino, Italy, working at the R&D unit, he has been with the University of Catania since 1975. In 1986, he became Full Professor of Electrical Machines, teaching in the areas of electrical machines, electrical drives and power electronics. He has authored or co-authored over 300 technical papers, as a result of more than thirty years of research activity in the areas of energy conversion, electrical drives, robotics and power electronics and its applications. He directed many international and national research projects that were supported by MURST, MIUR, CNR, ENEA, and the European Community. Most projects were conducted with industry cooperation, among others, Ansaldo (Genova), Ansaldo Breda (Napoli), ST Microelectronics (Catamoa), Fiat (Torino) and Reliance (Cleveland, USA). Among his international achievements, it is worth to mentioning two IEEE awards, respectively obtained in the year 2000 for the best paper published in the IEEE Transactions on Power Electronics, and in 1998 as the third prize paper presented at the IEEE-IAS Annual Meeting. Both papers were on sensorless control of AC motor drives. Alfio Consoli holds three international patents and is co-author and co-editor of the book "Modern Electric Drives" published by Kluwer in 2000. He is also the author of "Electrical Motors" article published in the Italian National Encyclopaedia "Treccani". His contribution in Scientific research and industrial applications were timely and extremely relevant, and were internationally recognized by the engineering community with his elevation to IEEE Fellow in 2001. Alfio was appointed Distinguished Lecturer for the period 2002-2004. From 1997 to 2001, he was member of the Executive Board of the IEEE-Industry Application Society. He was member of the Executive Commmittee of the IEEE Power Electronics Society. where he served as Chairman of the Technical Commmittee on "Motor Drives", and became Associate Editor of the IEEE Transactions on Power Electronics. He was member of the Executive Council of the European Power Electronics and Drives Association (EPE), where he served as Chairman of the Drives Chapter. 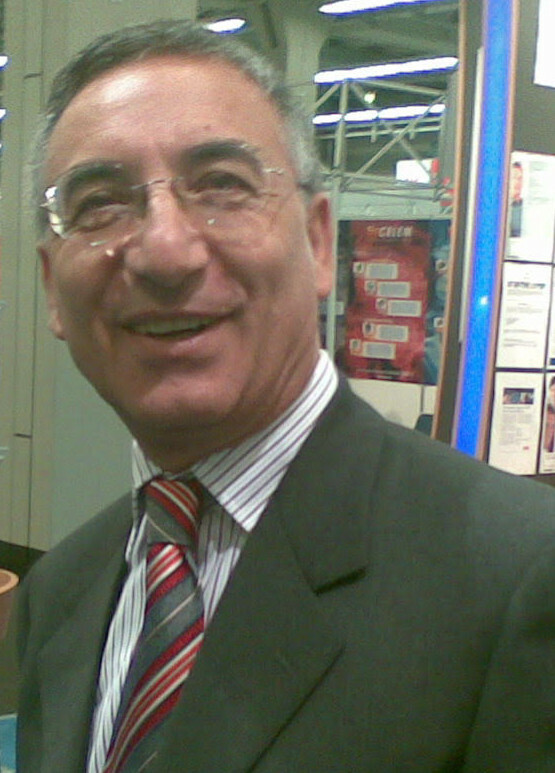 Alfio was the Coordinator of CMAEL (Converters, Machines, and Electrical Drives) the Association of the Italian Professors on Power Electronics. In 1982-83 and from 1986 to 1990 Alfio was Head of the "Electrical Institute" and from 1991 to 1997 directed the "Department of Electrical Electronic and Systems Engineering" at the University of Catania. From 1988 to 1990 and from 1992 to 1999, he was the Head of Council of the "Electrical Engineering Courses". From 1994 to 2000, he was appointed Rector Delegate for Research at the University of Catania. From 1995 to 2000, he was Member of the Working Group on European Research Policy in the Confederation of the European Rectors Conference. From 1987 onward he was a member of the scientific board of the Consortium on Microelectronics between ST Microelectronics and University of Catania. He was the Rector Delegate at the National Consortium on Transports and Logistics (NITEL) and Head of CePTIT, the "Center for Promotion and Transfer of Technological Innovation", that he created in 1999. With all his fame and international recognition, Alfio was always a friendly and soft spoken person, who carried a warm heart to all colleagues. Next to his professional work, he enjoyed being with friends. He is survived by his beloved wife Maria Grazia. © Copyright 2016-2017 IEEE - All rights reserved. Use of this Web site signifies your agreement to the IEEE Terms and Conditions.